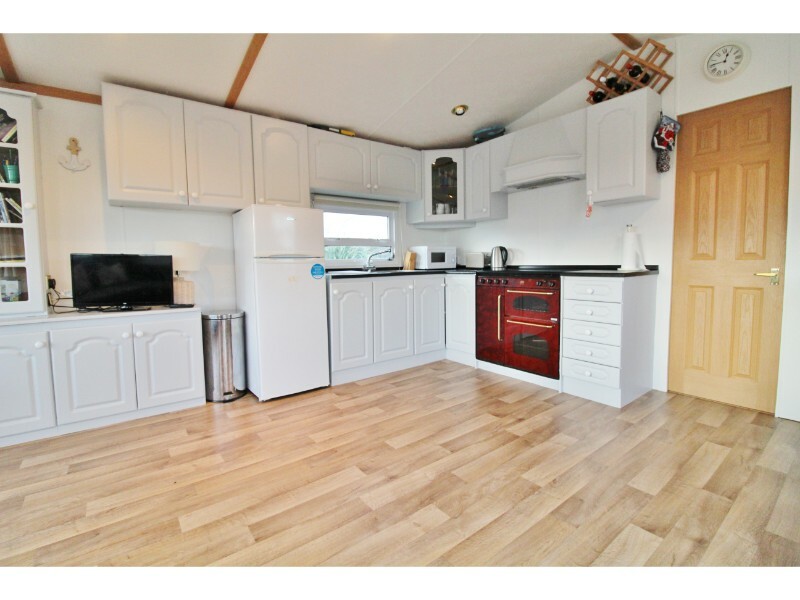 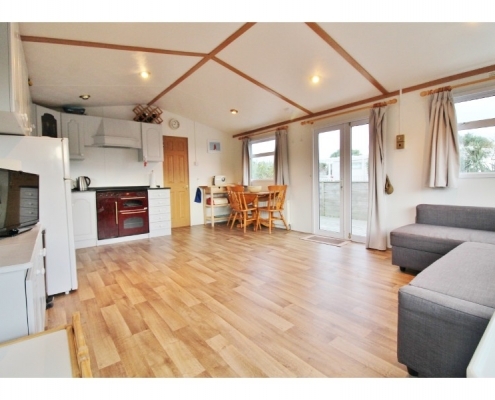 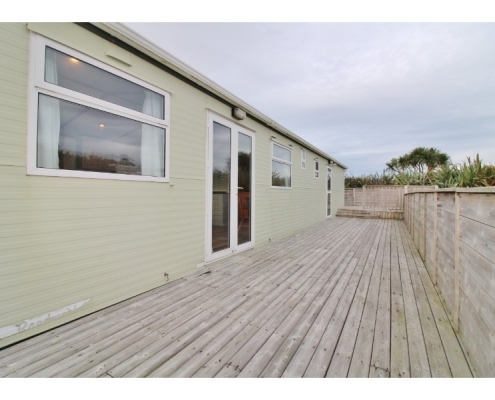 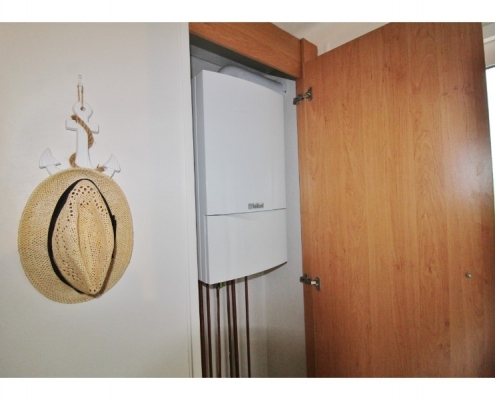 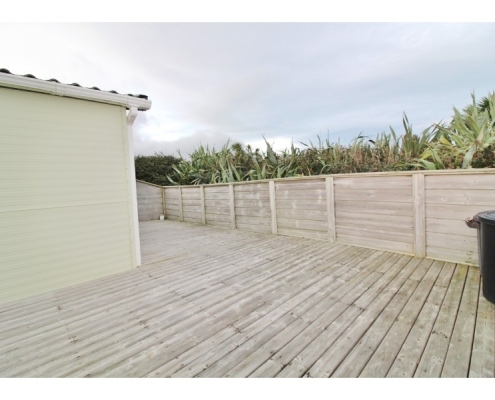 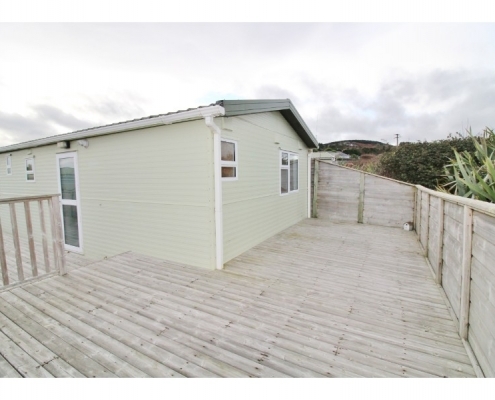 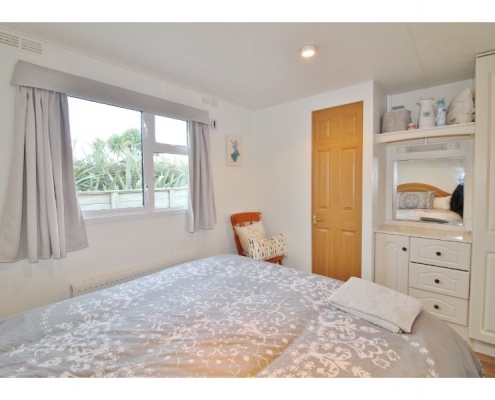 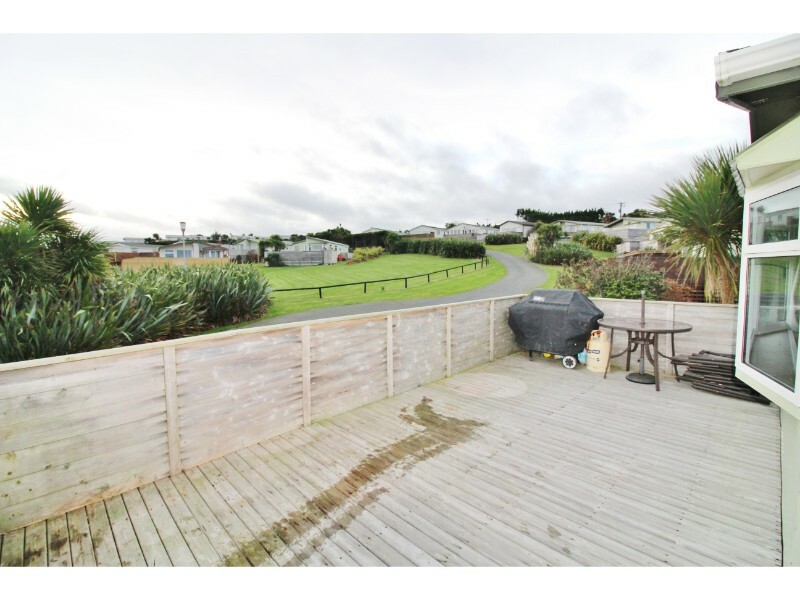 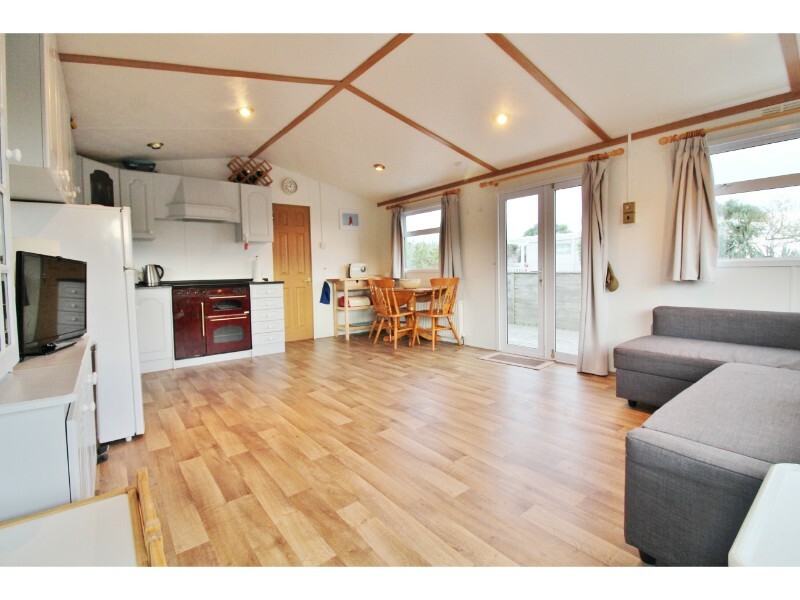 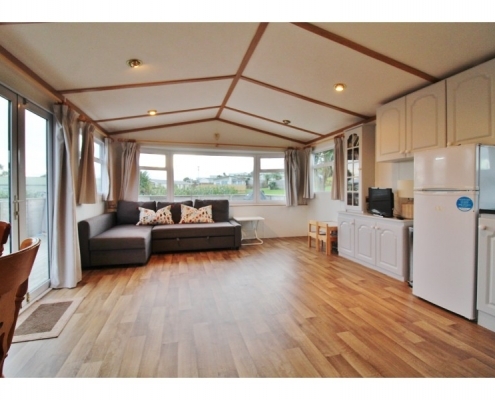 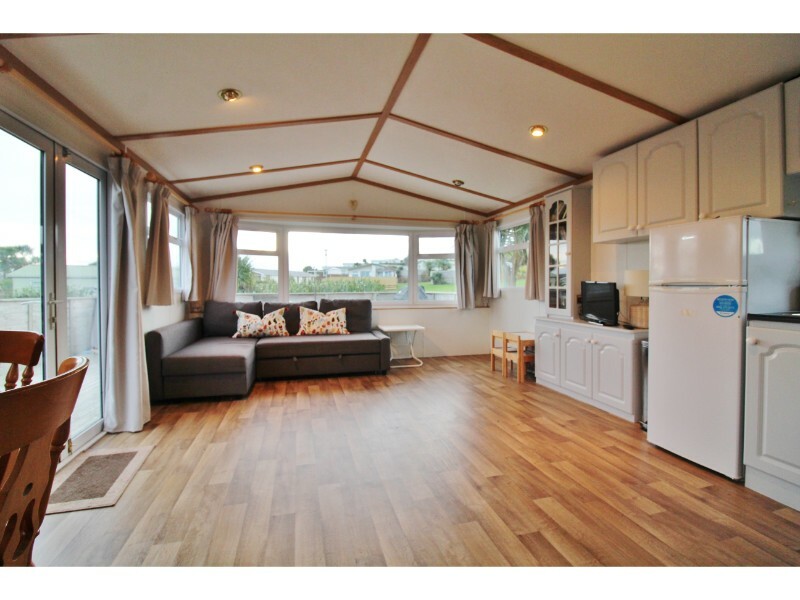 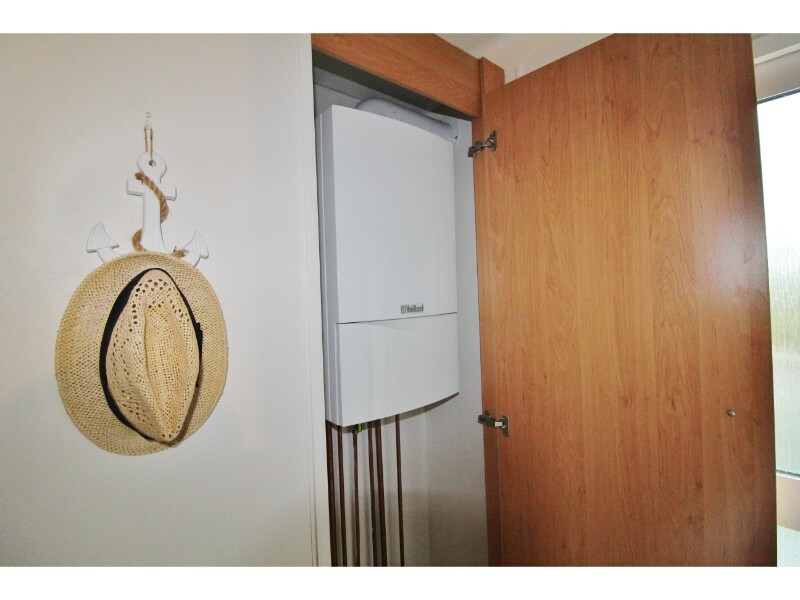 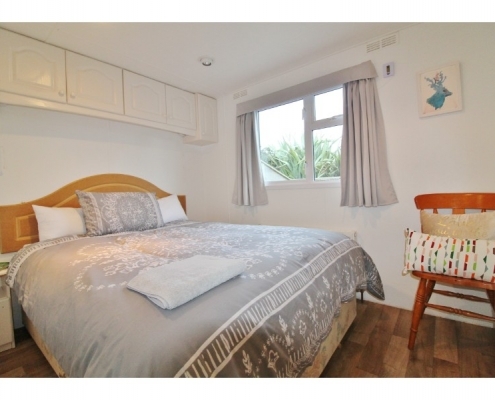 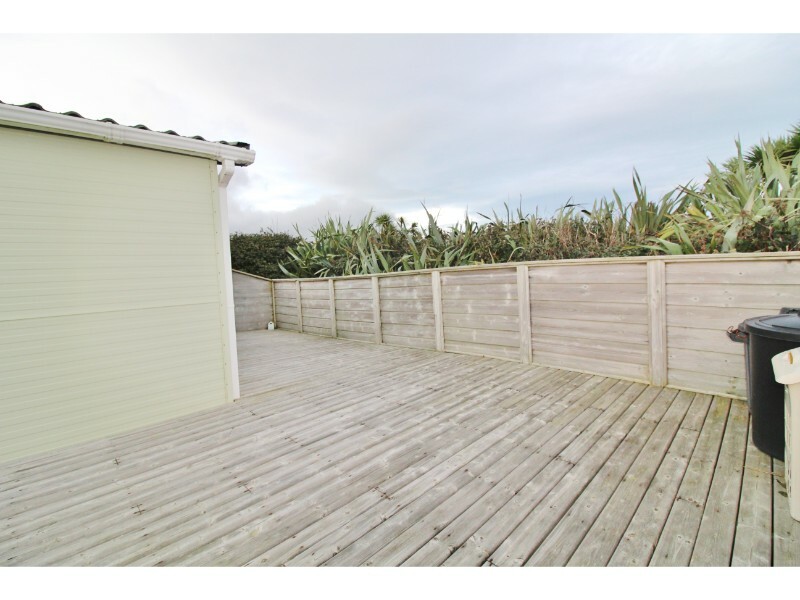 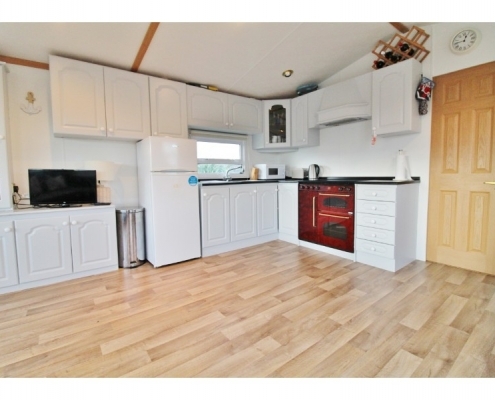 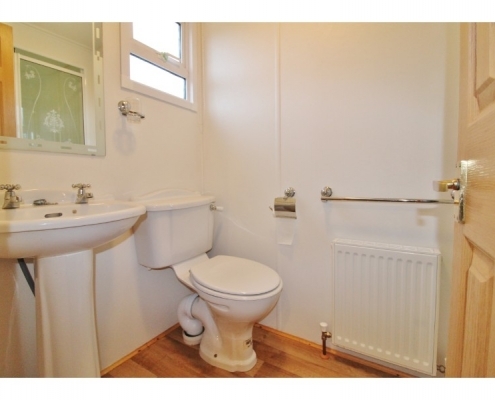 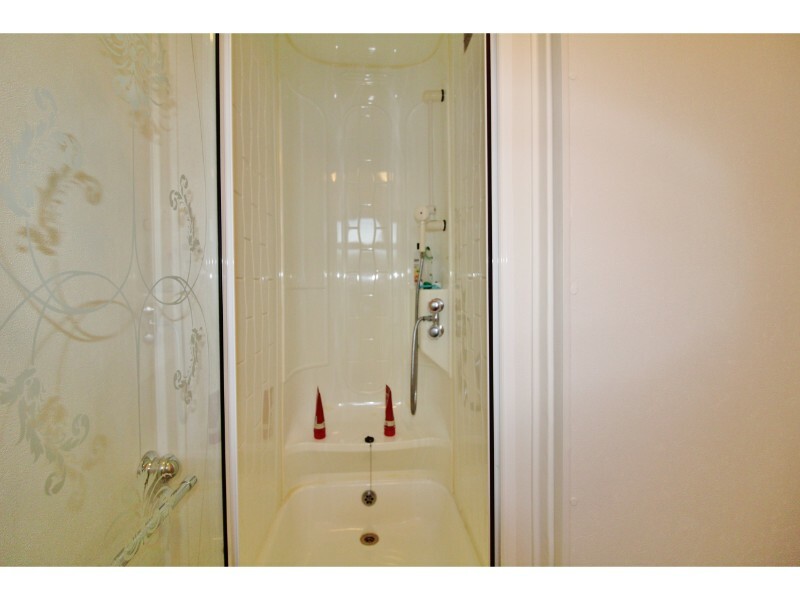 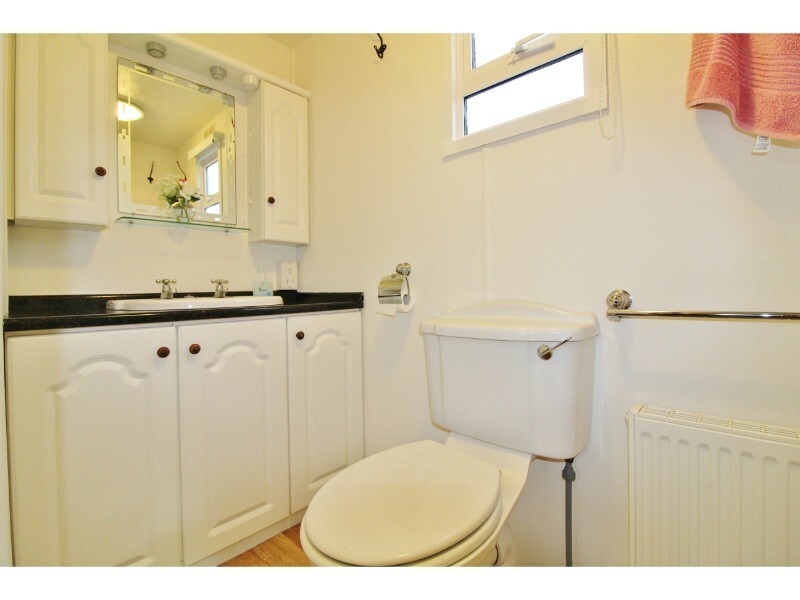 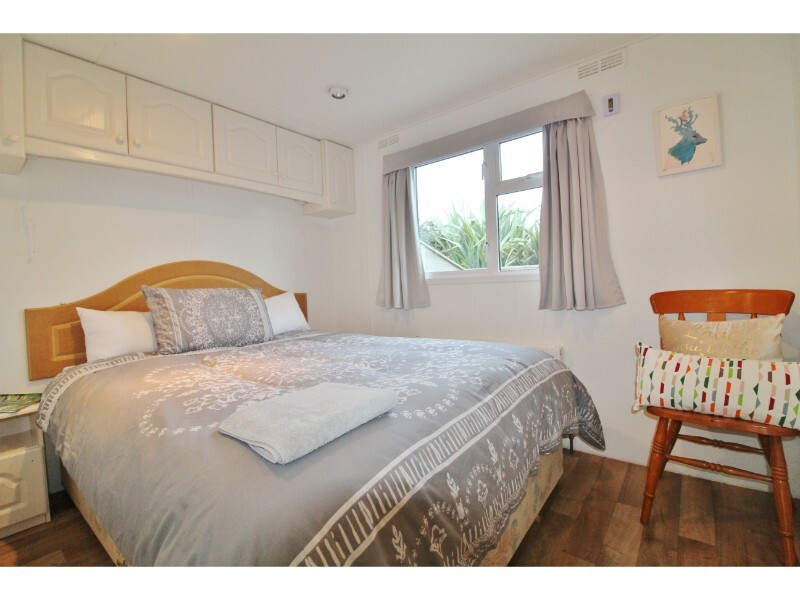 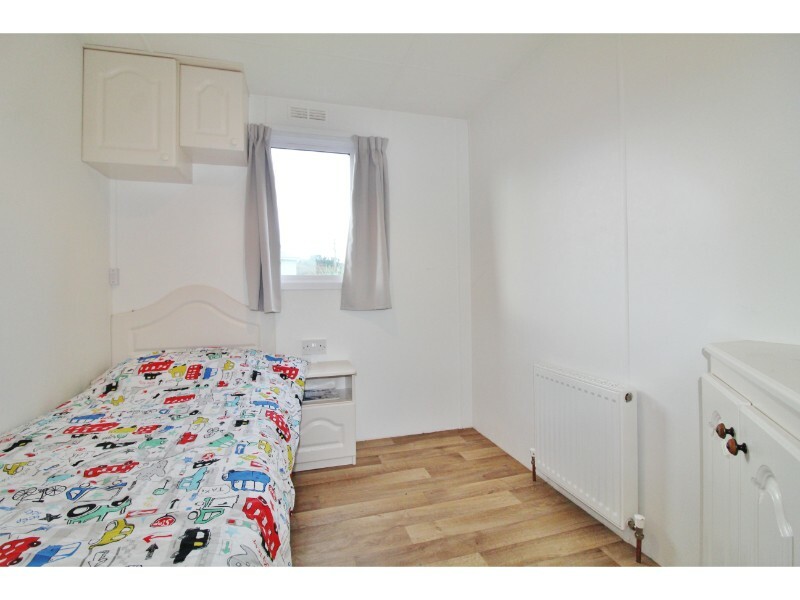 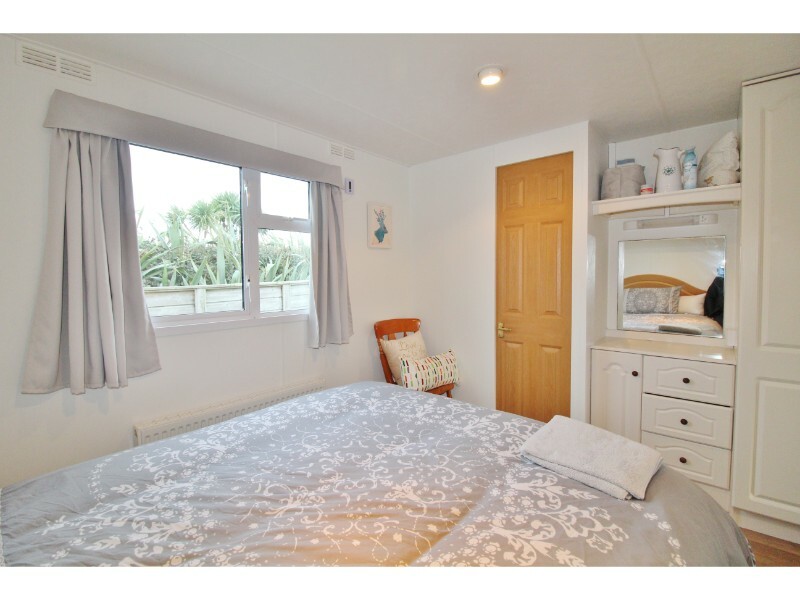 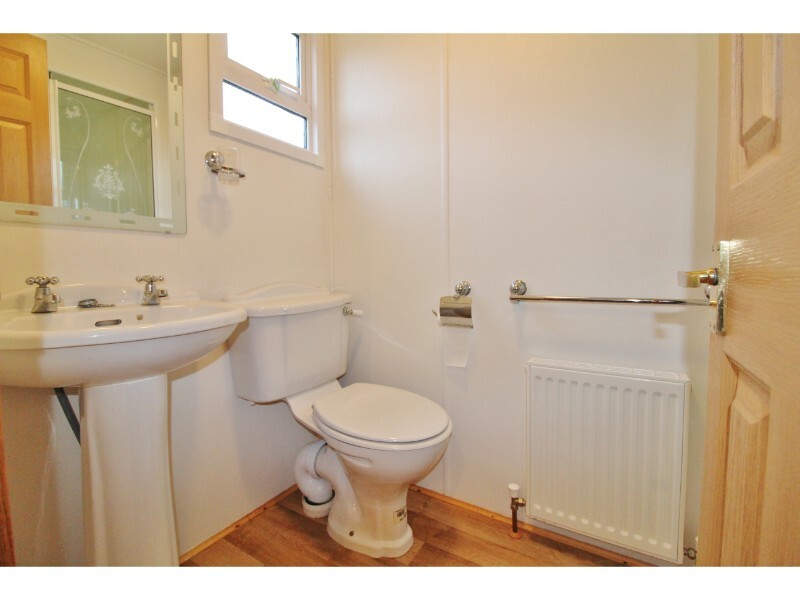 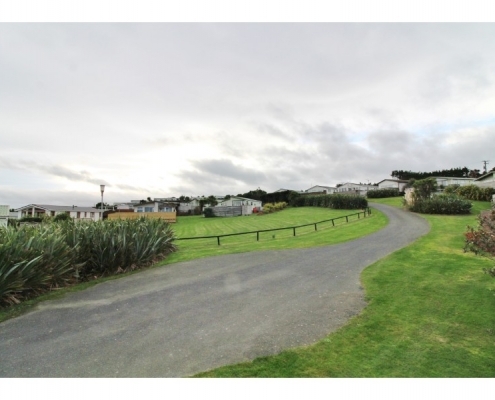 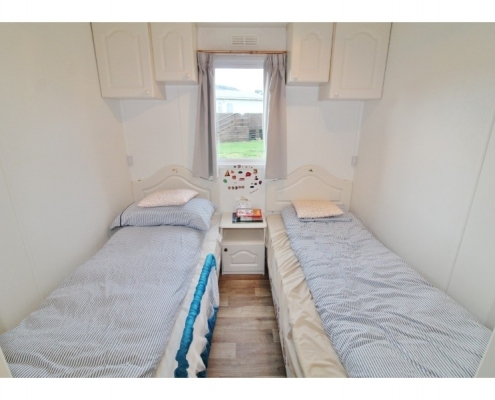 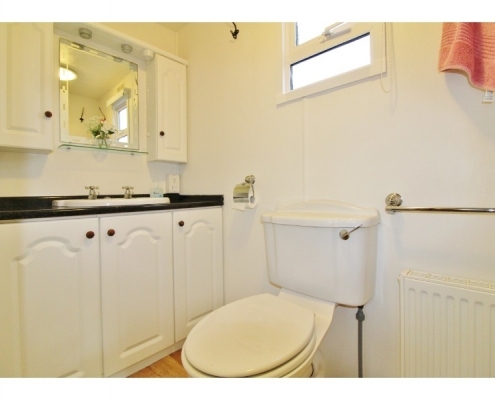 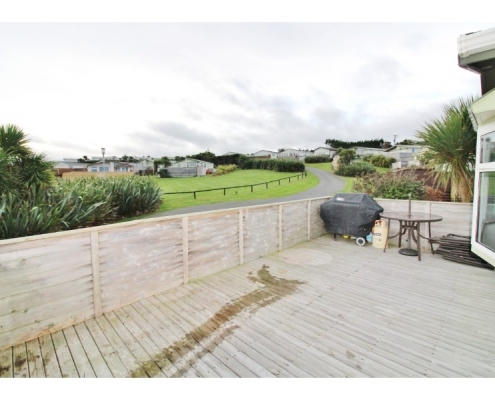 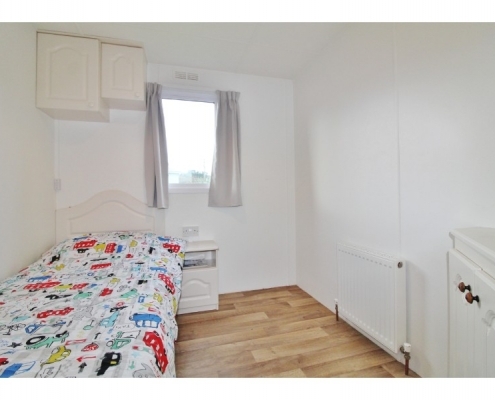 Stunning mobile home for sale situated in the exclusive Potters Point Mobile Home Park. 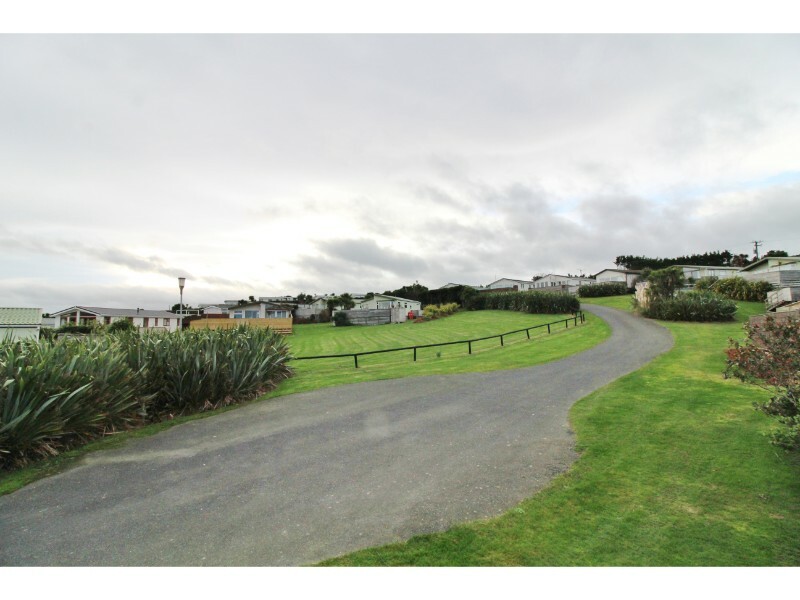 Potters Point residents benefit from an excellent range of facilities catering for all the family, facilities include a full 9 hole golf course, pitch and putt course, tennis courts, children’s playground, jetty and members club house. 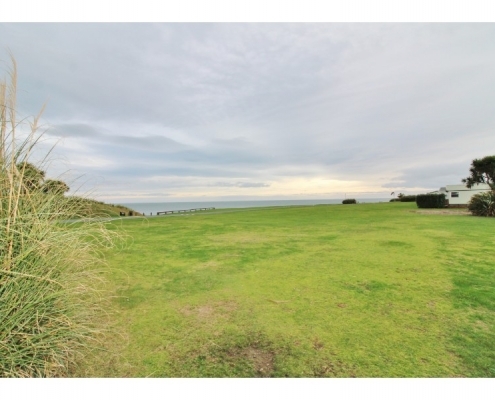 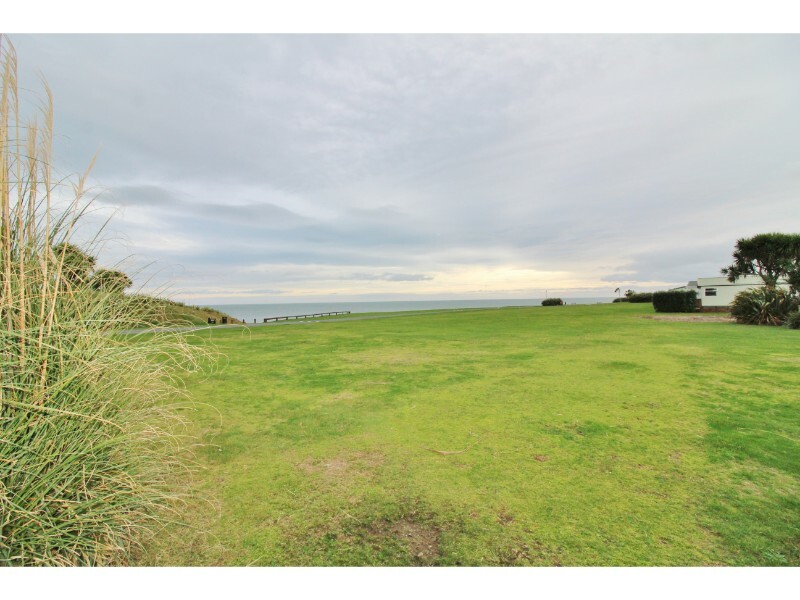 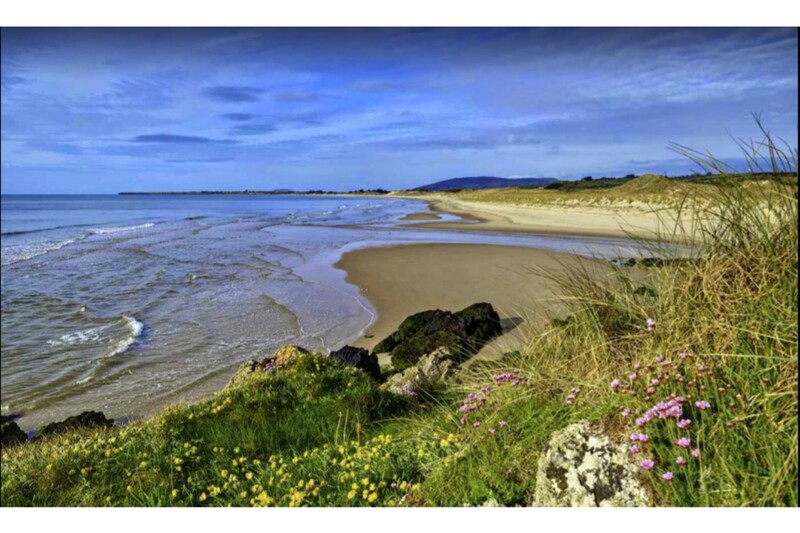 One of the most appealing features of the Park is its private access to Brittas Bay’s blue flag beach. 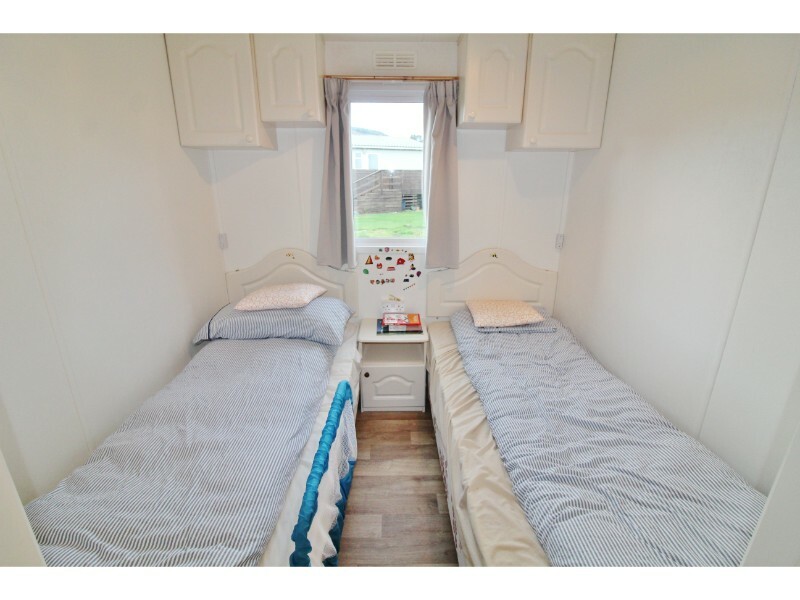 We understand the site is held on a 24 year lease from 1st January 2011 and current Rent & Service Charge are €9,450 plus VAT @ 9% per annum.